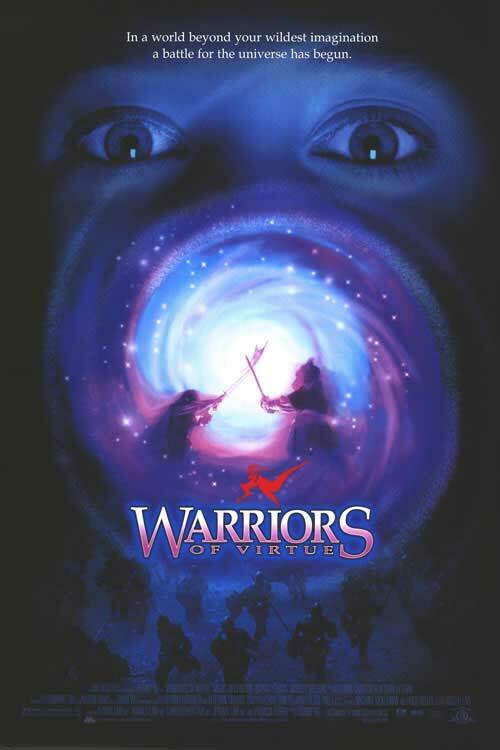 WARRIORS OF VIRTUE deals with a young kid (Mario Yedidia) with a gimp leg who falls into a sewage whirlpool and finds himself in some remote part of the Degobah System that's packed with bald headed soldiers, kangaroo martial artists, and a flamboyantly dressed screaming villain (Angus Macfadyen) who looks like he wandered out of a goth club on a Tuesday night. This pot luck fantasy trope mess is available for streaming on YouTube, but as always, you're better off leaving this kangaroo hop to us and watching the first TMNT film instead. 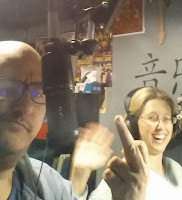 Joining us as part of our extended co-flushing team this time out are Degenerate John & Dee Dee, hosts of the Steel Cage Radio podcast.